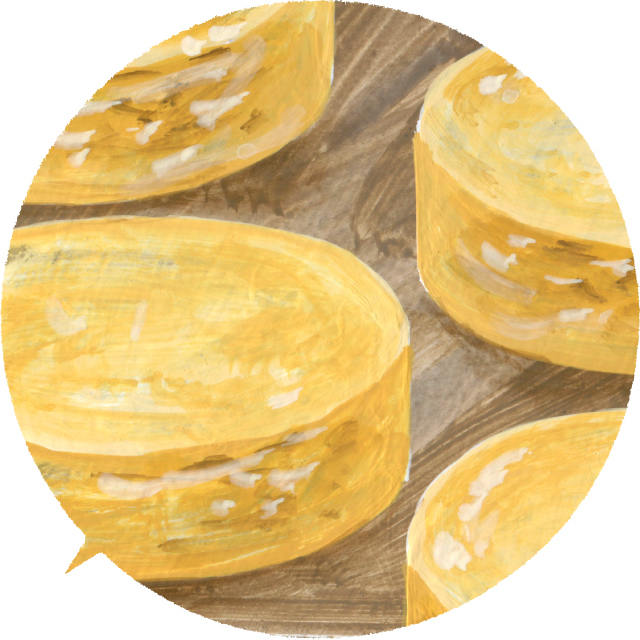 ’CHEESE NO KOE’ means ’Voice of Cheese’. 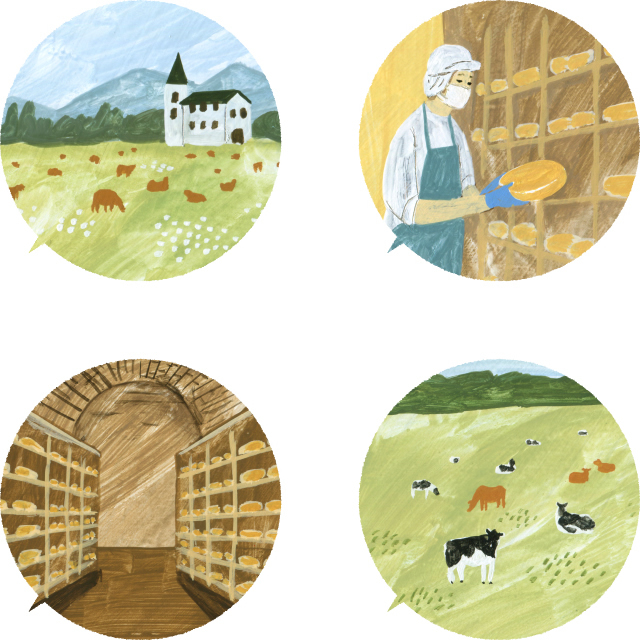 Wouldn’t it be nice if we could deliver the voices of those who are engaged in producing really good cheese, locals who are supporting the milkshed and making agricultural products along with the appealing cultures of Hokkaido? That’s why we are here - to be the bridge between producers and consumers. First Ever in Japan, Natural Hokkaido Cheese Speciality Store. In recent years, domestic natural cheese seems to have come into the spotlight. Especially the cheese of the milkland Hokkaido is earning the high reputation for its advanced quality as they have increased numbers of workshops throughout Hokkaido. Until very recently in Tokyo, we only had very limited access to those good natural cheeses of Hokkaido. To address this need, we have opened our store “Voice of Cheese” in Kiyosumi Shirakawa in Tokyo since November 2015. The name of the store is inspired by the idea: ”Cheese cannot talk, only good concierge can hear the Voice of Cheese”. The deep knowledge of our concierge enables him to hear the voice of the cheese as we would describe ”Cheese cannot talk, only good concierge can hear that voice. 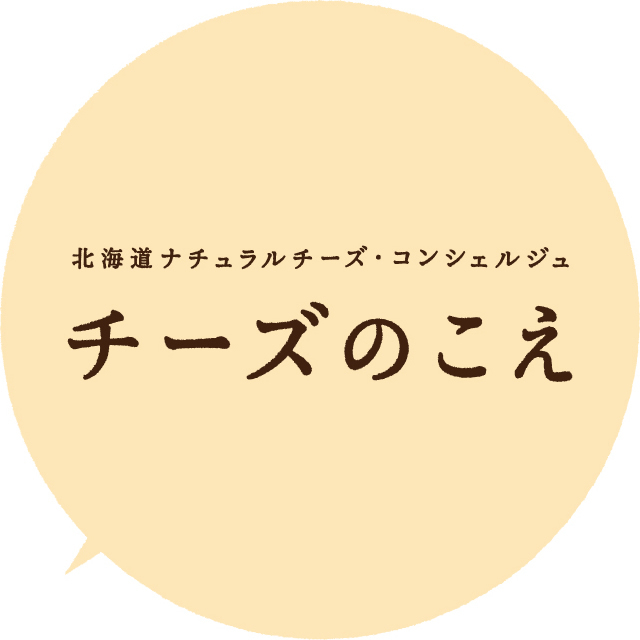 We are the very first and the only store established in Japan sponsored by cheese workshops in Hokkaido. When you come visit our store which atmosphere is filled with love for cheese, we hope you’ll take a listen to the voice of the cheese, we assure that you can hear the small voice of the lovely cheese that we share at the store. Natural Cheese of the Milkland Hokkaido is only made from nutritious milk made in Hokkaido. More than half of milk cows in Japan are in Hokkaido (60% of the total, approximately 800,000 in number). The milk cows graze in the vast green fields and are roughly 4 times bigger than those of in the mainland Japan.In the spacious milk ranches in Hokkaido where the temperature is perfectly cool, the cows drink clean water, eat the grass gracefully exposed to the sunshine and our cheese is made from the nutritious milk gently squeezed from those milkcows in Hokkaido. The taste of the cheese depends on the tase of the milk itself or the hand of the producer, or it can be affected by the geography, the landscapes, the weather and the environment in the process of being matured. Every cheese has its own taste. Please enjoy the different tastes of the various kinds of cheese that we have in our store. 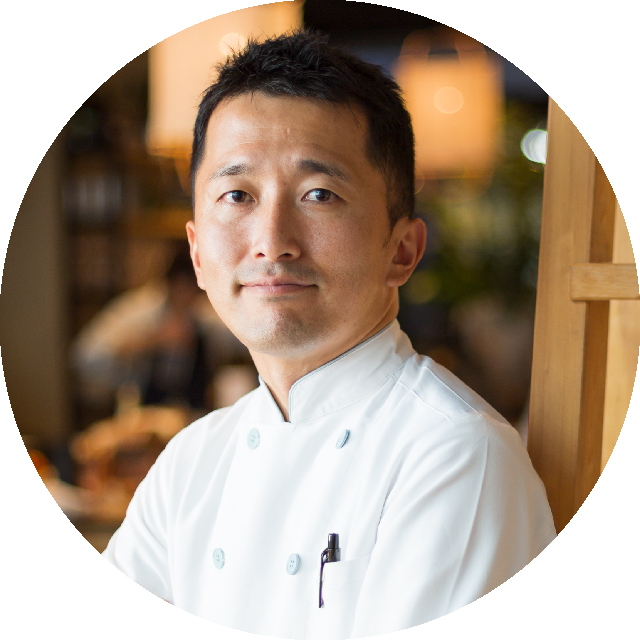 Cheese carefully selected by our concierge come from more than 30 cheese workshops in Hokkaido. Out of more than 100 cheese workshops in Hokkaido, we have carefully selected 30 workshops and introduce you with 300 or more various kinds of cheese. We are also glad to offer seasonal choices of cheese. Here’s an interesting story: in grazing seasons, the cheese tends to become yellowish because of the grass the cows eat is rich in beta-carotene. We have more interesting cheese in our store, Every cheese has its own history and we are happy to share it with you. ©2015 チーズのこえ. All Rights Reserved.